I picked up Google SketchUp and the SketchUp for Dummies book and got to work. My plan is to put together a Tau Aegis Defense Line and then go from there. 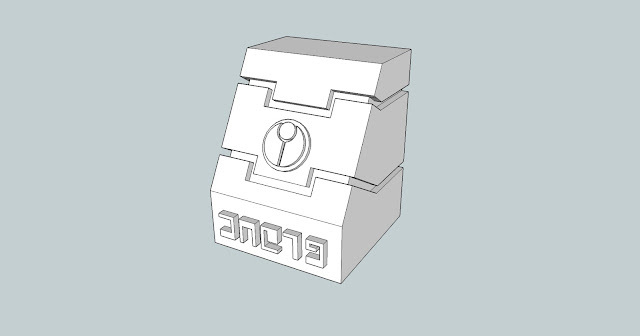 I'll most likely be using Shapeways to print out my designs. I'm pretty excited about the potential for this.